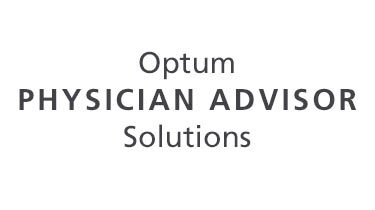 Previously named Executive Health Resources, Optum360 has been providing physician advisory and compliance solutions since 1997. Optum360 combines technology, methodology and expertise to help payers and providers collaborate. 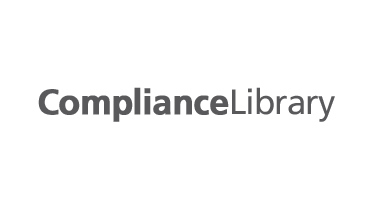 Our seamless, transparent revenue cycle capabilities strengthen and sustain the payer and provider relationship. Driving appropriate reimbursement for medical necessity. 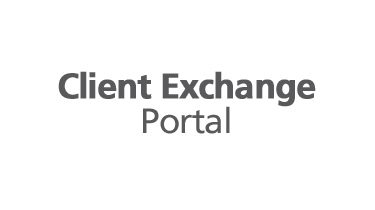 Log in to the Exchange portal.